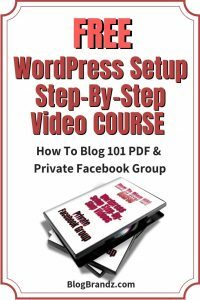 Get your free membership to my How To Blog course and access to my WordPress Setup Step-By-Step Videos. 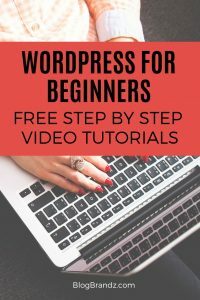 In these videos, you’ll learn how to set up a WordPress blog in a weekend. I sell this course for $47 here, but you get it free for signing up. 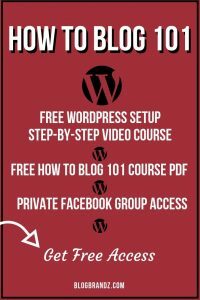 You’ll also get access to my How To Blog 101 Course PDF and my Private Facebook Group where you’ll get free coaching, support and guidance to grow your blog and make money as a blogger. 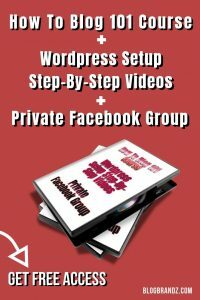 Set up your WordPress blog in a weekend!